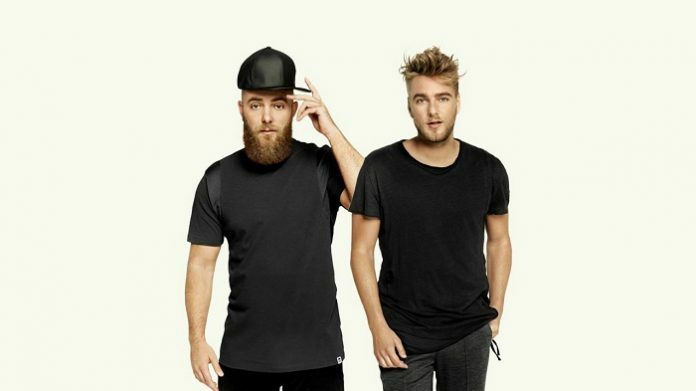 Hot on the heels of their 2-track EP earlier this month, the Dutch EDM duo, Showtek now unveil the official music video for ‘Don’t Shoot’. Featuring vocals from Jamaica-born artist GC, ‘Don’t Shoot’ is a traditional Showtek release filled with fan favourite heavy bass and drops. 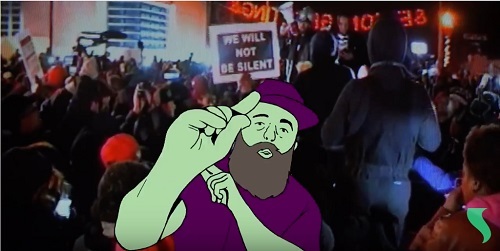 Written in conjunction with vocalist GC in the midst of the recent protests against police violence, the music video for ‘Don’t Shoot’ features real life footage of such injustice and brutality, combined with a colourful cartoon animated montage. 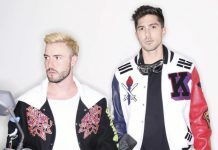 The video reiterates the issues that both Showtek and GC feel strongly about, and both artists have provided statements concerning the inspiration and reasoning behind their collaboration on ‘Don’t Shoot’. “Born and raised in Kingston and currently residing in New York, I can relate to the senseless misuse of power by those who have been given the responsibility. Living in such multicultural cities, I have also been personally affected by such injustice and violence. I am blessed to be able to advocate for these issues we face in America through music, but there are others without a voice. 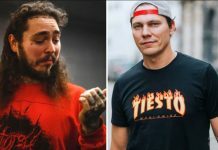 The release of the ‘Don’t Shoot’ music video adds to what has been a hectic month for the pair, who have been travelling around Europe for an extensive run of festivals. 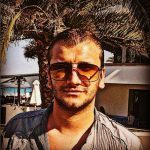 David Guetta & Showtek team up again for club banger ‘Your Love’!